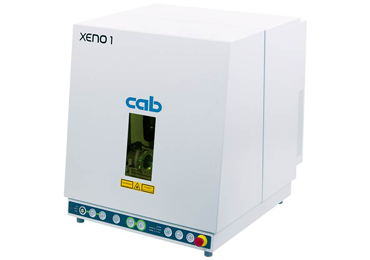 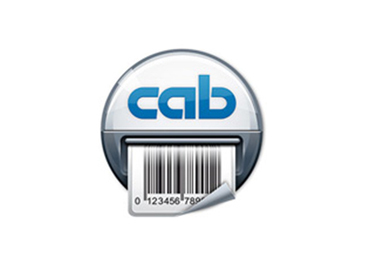 The Cab SQUIX 4 has a rapid processor and a 110mm LCD colour display with touch screen options, making it easy to navigate through menus and settings. 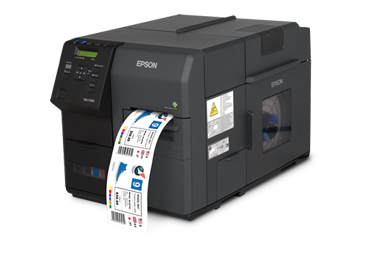 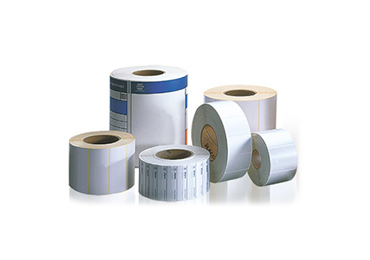 It combines speed with accuracy and reliability and is ideal for universal label printing, available with a wide range of accessories. 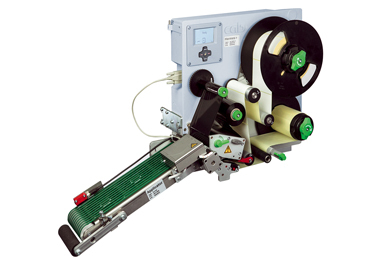 SQUIX 4 printheads are easily interchangeable between 200, 300 and 600dpi resolution and the SQUIX 4.3 has thick film, long-life printhead suitable for direct thermal printing. 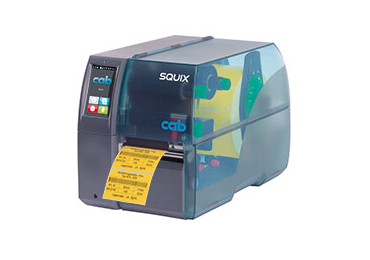 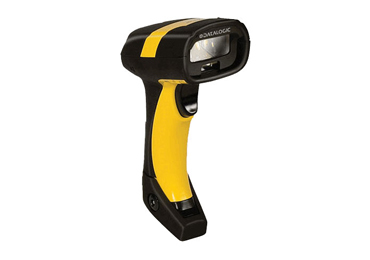 Accessories for the SQUIX 4 include an automatic cutter and external and internal rewinds and peel-and-present function.